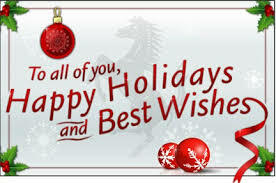 Pumpkin Fine Cars and Exotics: Happy Holidays and safe travels to all!! All of us here at Pumpkin Fine Cars want to wish all of our past, current and future customers, family and friends a very safe and happy holiday! We hope to see you here soon for your next Pumpkin ride.